Performance Appraisal is an important opportunity for both managers and subordinates to have dialogue, evaluate peformance and determine areas of improvements. Unfortunately, many managers do not have the skills to conduct effective performance appraisal. 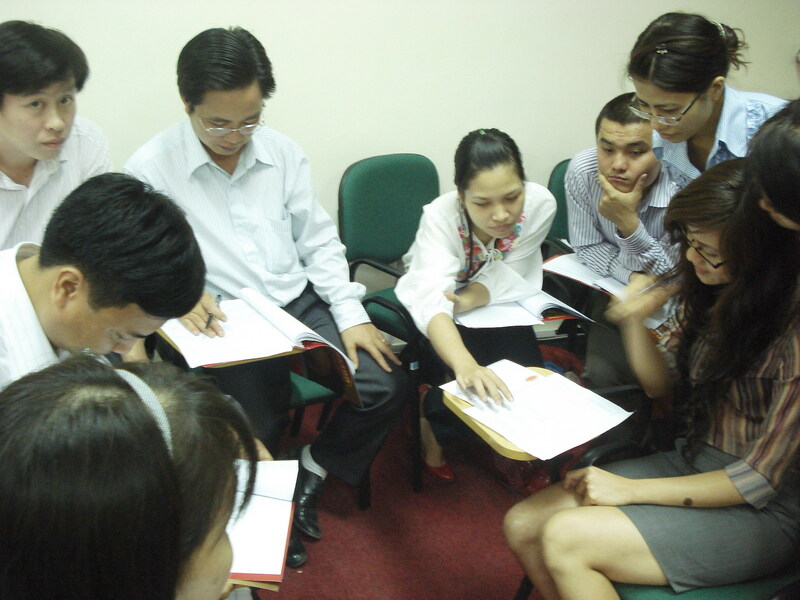 As a result, many managers just spend 5 minutes to give vague feedback to their subordinates and to get them to sign the forms and treat performance appraisal merely as formality. 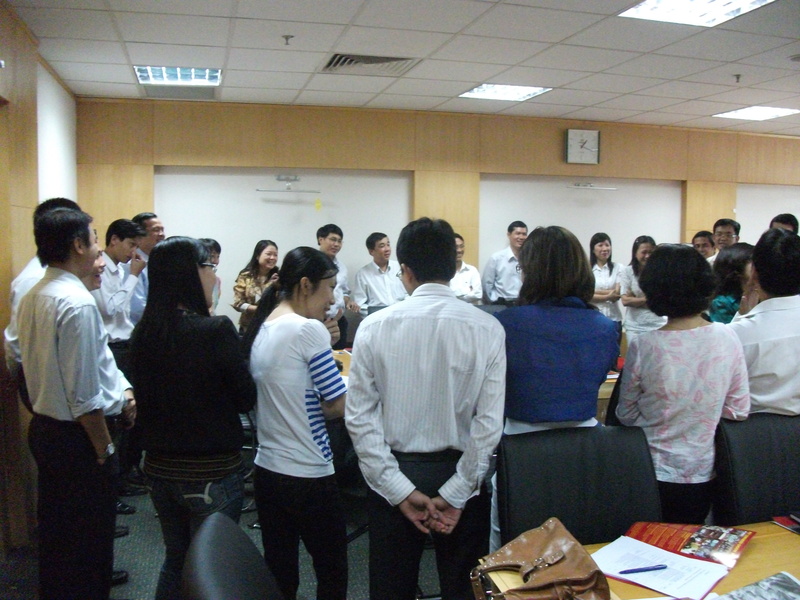 As a fast growing bank in Vietnam, VPBank understand the importance of Performance Appraisal in improving its organizational performance. 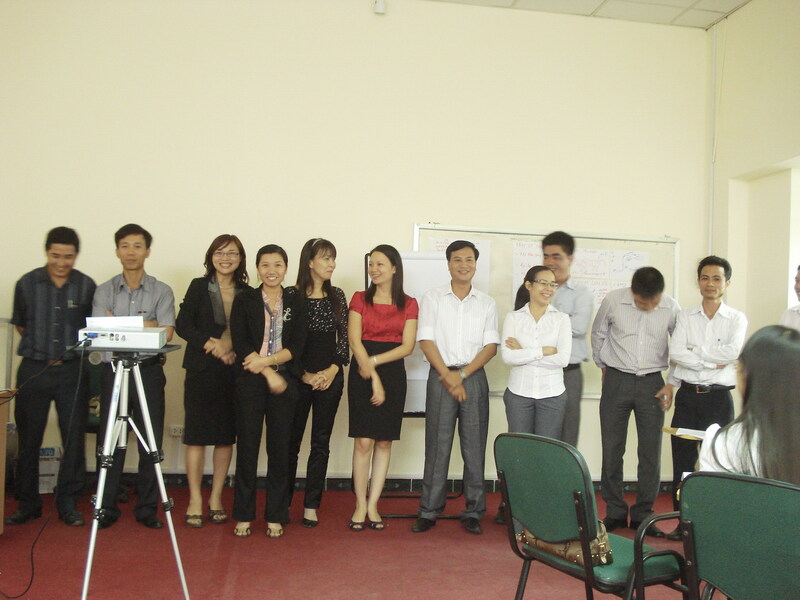 To enhance its managers’ skills in conducting performance evaluation, VPBank collaborated with SPECTRA to organize Performance Appraisal Skills workshops on 24 September 2010 in Hanoi and on 8 October 2010 in Ho Chi Minh City. 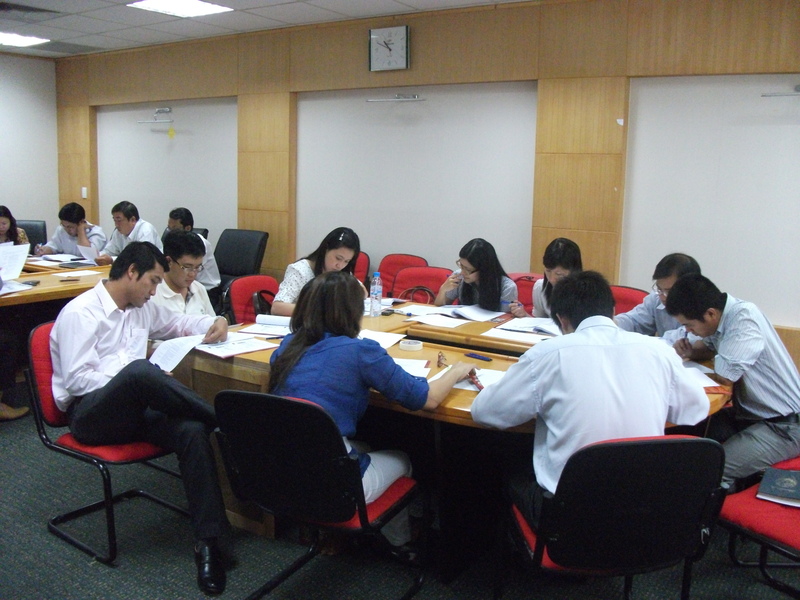 These workshops were attended by 70 managers from all branches. In these workshops, participants learned how to set performance objectives, overcome performance appraisal errors, conduct performance reviews, provide positive and negative feedback, overcoming resistance, developing performance improvement plan and preparing performance development plan.